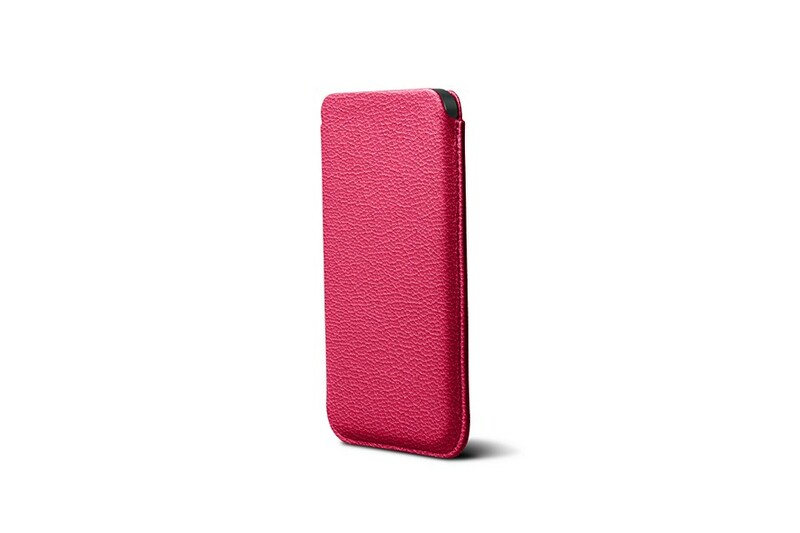 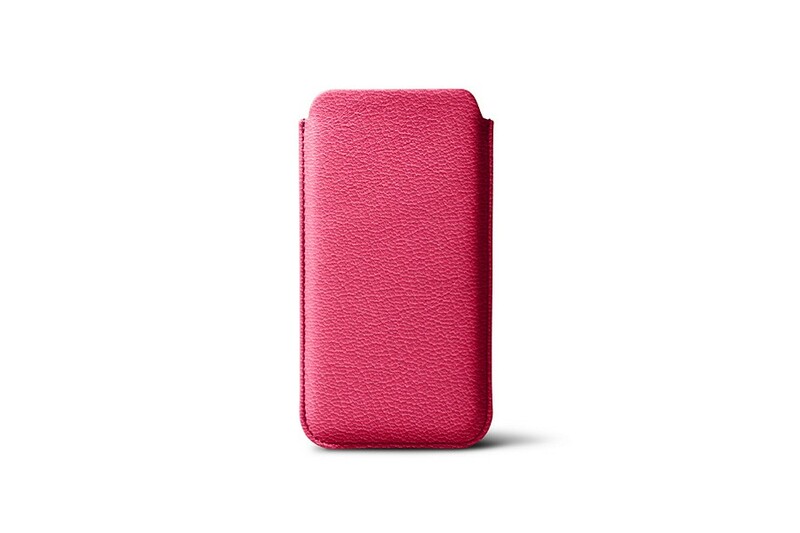 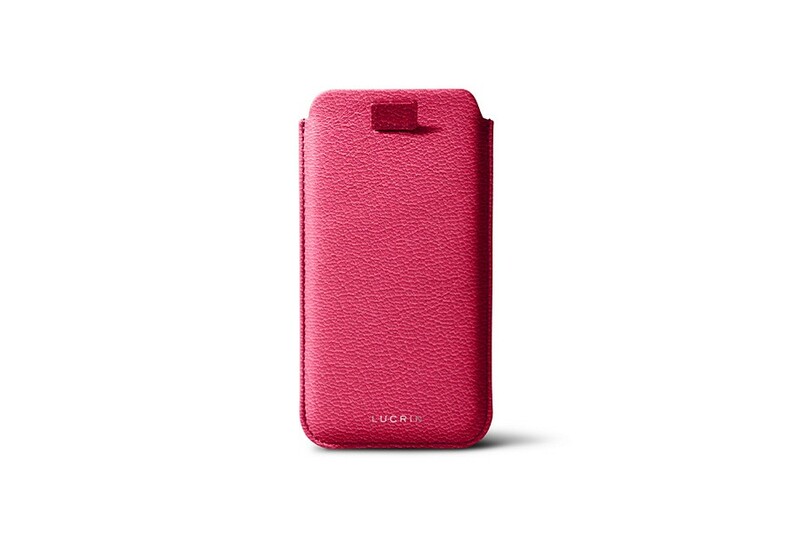 This case is available in a wide range of colours, so it will complement any item in your wardrobe. 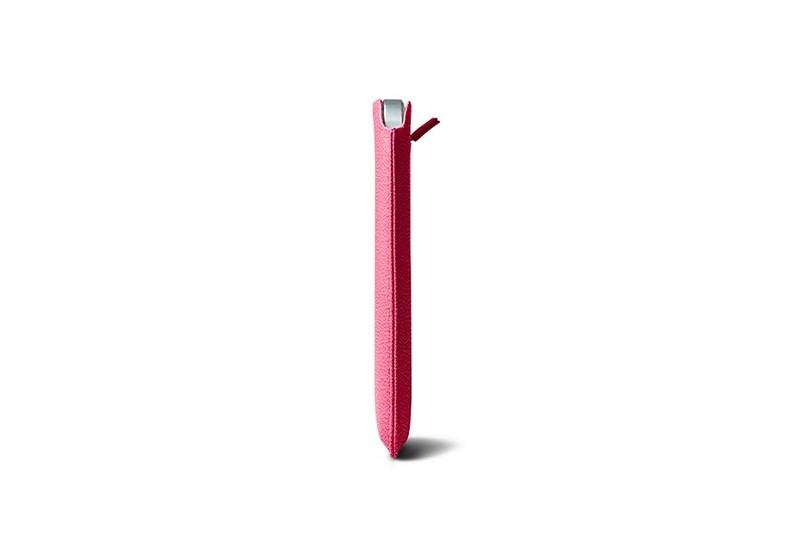 Small enough to fit into your pocket or bag, this stylish accessory can go with you anywhere. 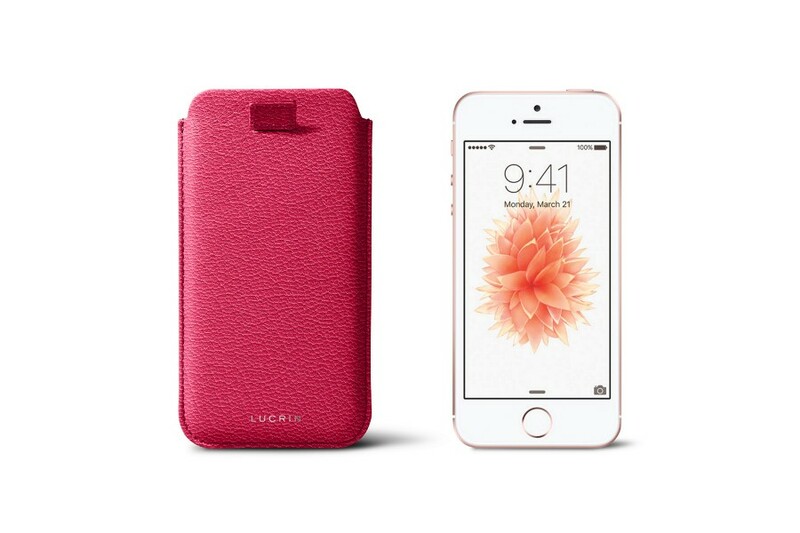 Pull the strap up and your iPhone 5/5s will slide smoothy up without any pressure allowing easy access when you need to make or receive calls..